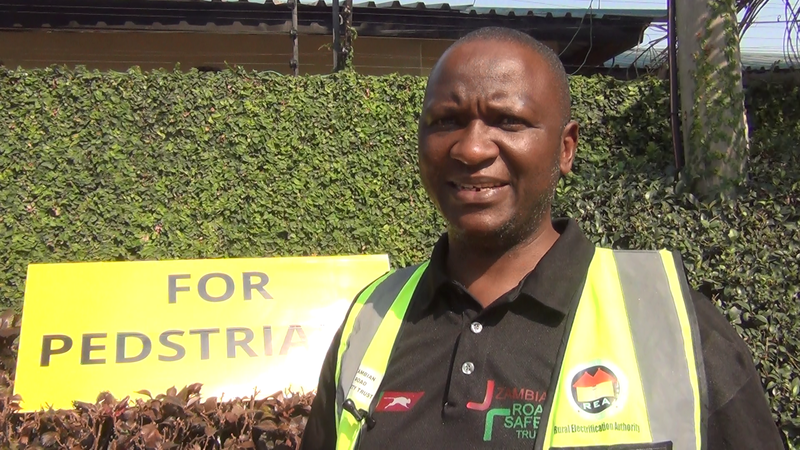 Zambia Road Safety Trust Chairperson Daniel Mwamba has called on government to be more transparent in the utilization �of money raised from toll fees. Mr. Mwamba has reiterated that to this effect ,the need for government to channel part of revenue from tolls fees improving the safety features of pedestrians who are mostly the victim�s of road traffic accidents remains key. He cites footpaths, road markings ,spend humps and speed limit posters as some of the safety features that will help reduce road traffic accidents. Meanwhile Mr. Mwamba has welcomed the appointment of Zambia lead the African Road Maintenance Fund Association Southern Africa Focal Group (ASAFG). Zambia was unanimously elected by 7 out of the 8-member countries at the just ended 2nd ASAFG meeting held in Maseru, Lesotho. And Mr. Mwamba says the gesture demonstrates confidence African countries have in Zambia road sector.